Born and raised in Malaysia, we are used to warm weather and hot sun. However the sun is getting angrier these days and honestly it is killing us during the days. Even when I stay indoor I also felt the heat under the UV rays (from lights etc). 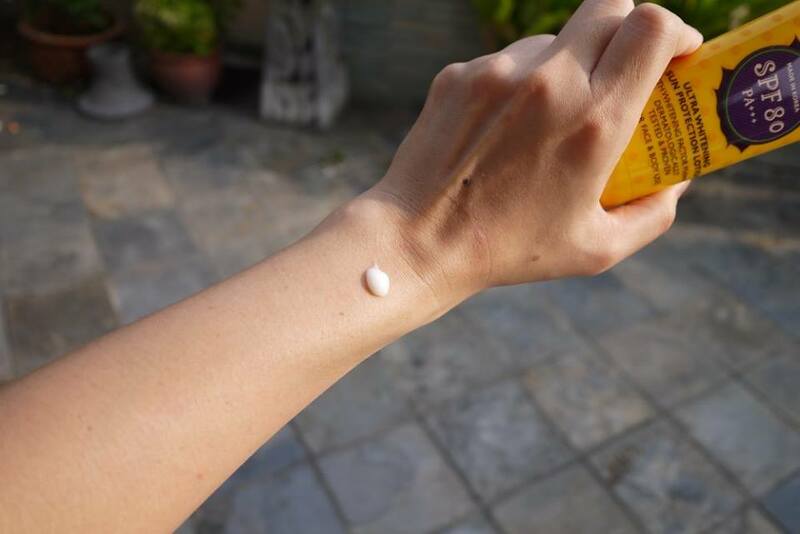 Hence it is absolutely a MUST for us to apply sun block every day and reapply after a few hours. I have been applying sun block daily on myself and my lovely daughters these years. I always chose non sticky and lightweight sun blocks for the comfortable of use. When I visited my favourite pharmacy, Guardian recently, I noticed the new, affordable and fun suncare protection brand, Lip Hop. I was attracted by its fun and vibrant packaging instantly hence I decided to try it out. Lip Hop is a new line of suncare essentials range essentials by Guardian that is dermatologically tested and proven by health and beauty expert Guardian to provide year-round protection and relief for wherever the sun shines — with innovative formulations to simultaneously benefit the skin. With most of the products are formulated and made in Korea, the Lip Hop range comprises convenient, fun and efficacious suncare solutions. It is very important to protect our skin from the harmful UV rays as UVA can result in skin damage that increases the rate of photoageing, while UVB rays are the main culprit behind sunburn. Sun damage also makes our skin looks dull than before due to the formation of dark spots in our skin’s natural protective mechanism. 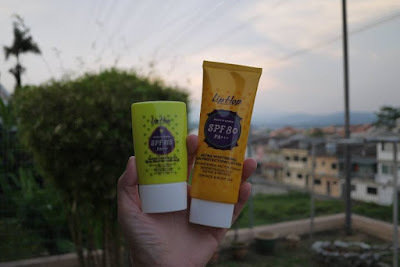 Lip Hop’s has 4 different sun care products that has innovative formulations appeal to the young and encourage the early adoption of sun protection in one’s skincare regimen from a tender age. The Moisturising Lightweight Sun Protection Spray SPF50 PA++++ combines multiple functions in one handy spray bottle for convenient application on-the-go. 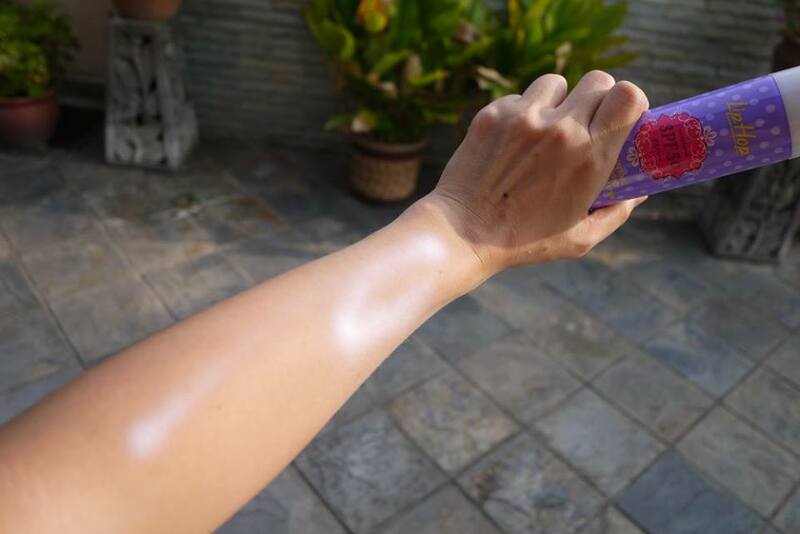 The spray, made in Japan, provides protection against UVA and UVB rays. Furthermore, the added Acerola extract contains antioxidant properties and is rich in vitamin C, which helps reduce the appearance of dark spots, while Algae extract aids in skin moisturisation through ceramide and filaggrin. The formulation is free from PABA, parabens, artificial colorants, animal derived ingredients, mineral oil and oxybenzone, and is dermatologically tested and proven, making it comfortable for your skin. 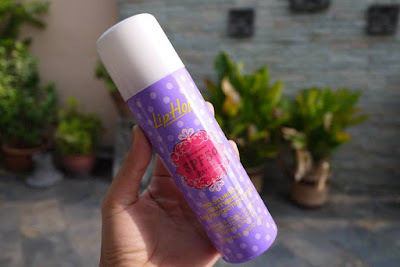 I love the cooling sensation and convenient of this sun protection spray. The hypoallergenic formula of this lotion ensures gentle comfort for junior’s sensitive skin, yet packs two types of natural ingredients – Portulaca Oleracea and Apple fruit extracts – to help soothe skin after sun exposure and prevent skin damage from free radicals respectively. The Kids Hypoallergenic Sun Protection Lotion is sweat-resistant and water-resistant for up to 40 minutes, and is suitable for kids enjoying water sports or prolonged outdoor activities. Natural Portulaca Oleracea extract helps soothe your child’s skin after sun exposure, while the natural apple fruit extract has antioxidant properties that help prevent skin damage from free radicals. The formulation is free from PABA, parabens, artificial colorant, animal derived ingredients, mineral oil and oxybenzone, is dermatologically tested and proven. The quality product ensures maximum safety and ultra sun defence. 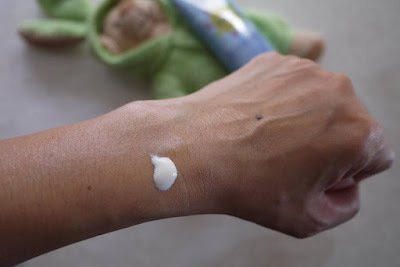 The Kids Hypoallergenic Sun Protection Lotion has been my kids’ favourite with its light texture. They feel happy and wanted more whenever I apply it on them. The Ultra Whitening Sun Protection Lotion SPF80 PA+++ is specially formulated to help boost your skin’s natural radiance, while providing sun protection. The unique Melavoid™ Whitening Factor, a brightening active ingredient, helps reduce the appearance of dark spots and achieve bright and radiant skin. In addition, Hawthorn Berry extract helps soothe the skin after sun exposure. 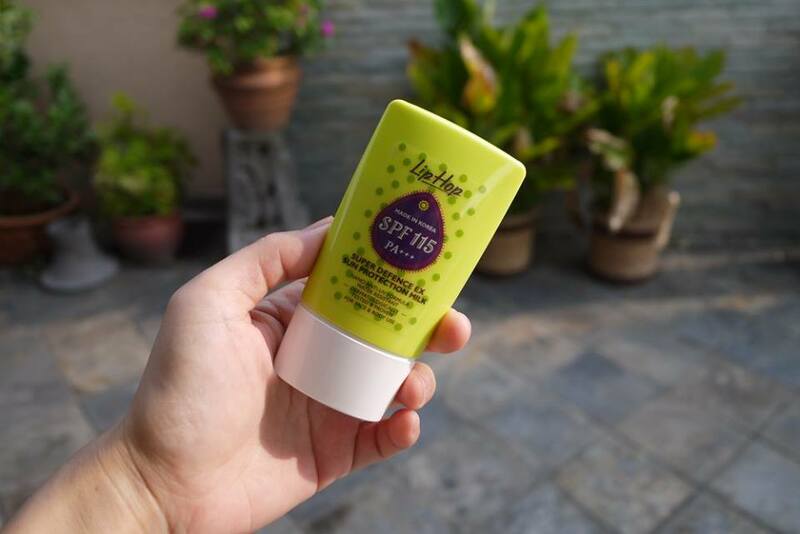 This dermatologically tested and proven, lightweight, daily or outdoor use lotion also contains Acai Berry extract which has antioxidant properties that help protect from skin damage by free radicals. Boasting a non-greasy texture, the Korean-made product provides an instant cooling effect on the skin. We love the lovely scent of Ultra Whitening Sun Protection Lotion. I replace it as my day time lotion after the morning shower before going out to work. It is really value for money as 100ml could last me for around 2 months with daily use. The Super Defence EX Sun Protection Milk SPF115 PA+++ is your one-stop solution for defence from the harmful effects of sun damage. The Nano Double Anti-UV Defence formula effectively defends and absorbs UVA and UVB rays simultaneously to protect from harmful sun damage, leaving your skin with a natural finish. It contains natural herbal extracts with strong antioxidant properties to help prevent photo ageing including the formation of fine lines, roughness and dullness. It also taps on the power of Hyaluronic Acid – the ultimate moisturiser for deep hydration, keeping your skin supple and fresh. 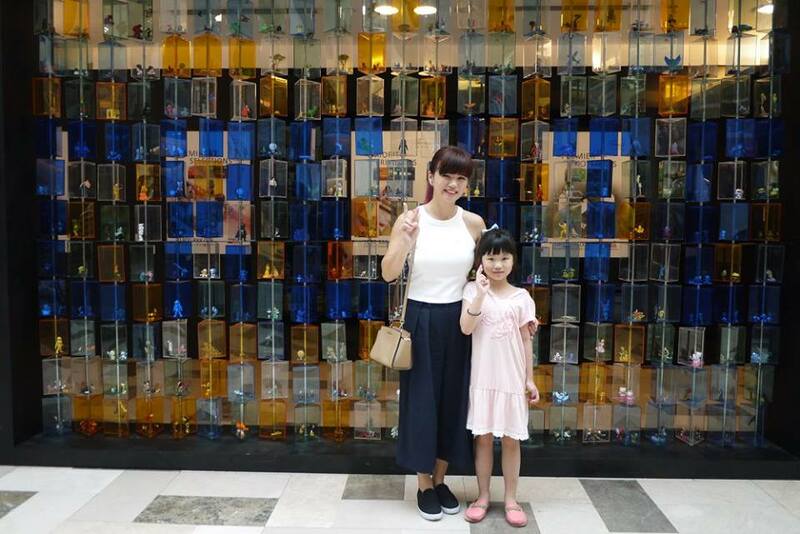 Super Defence EX Sun Protection Milk SPF115 is my elder daughter’s most favourite product from the range. Despite the delicate scent, it is easy to apply evenly on skin with its milky texture. 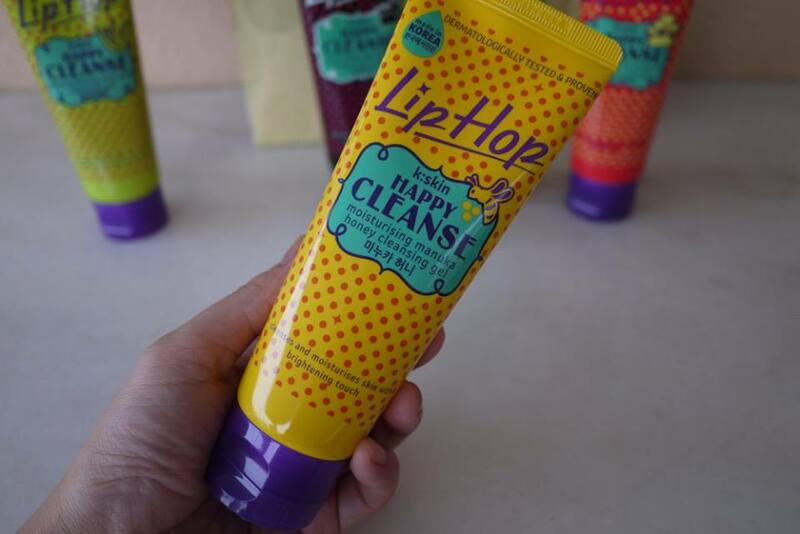 I found out that Lip Hop also has a range of cleansers, the Lip Hop HAPPYCLEANSE which comes in five variants to meet different skin needs, while cleansing your delicate skin. Ultra-soothing aloe vera cleansing gel – We all know Aloe Vera is great to soothe our skin hence this cleanser is suitable for sensitive skin. 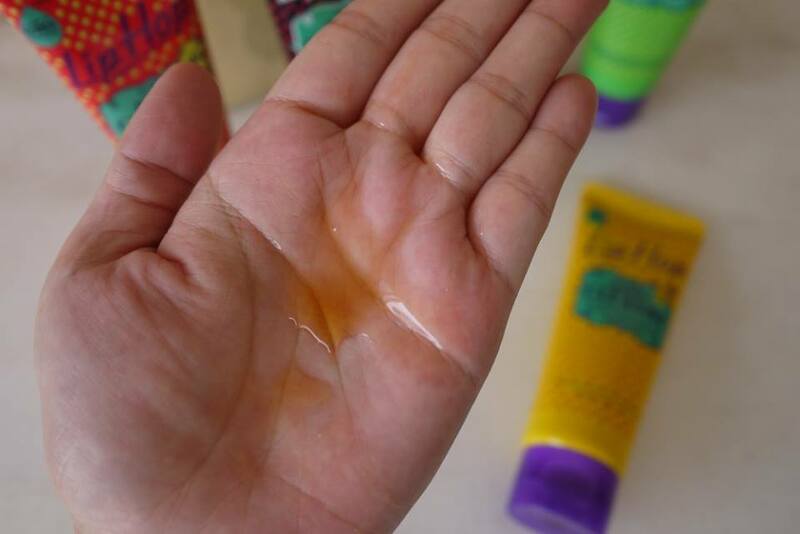 Moisturising Manuka honey cleansing gel – I am so in love with this watery cleansing gel. It smells just like the real Manuka honey, and my skin feels clean, soft and moisture after using this. 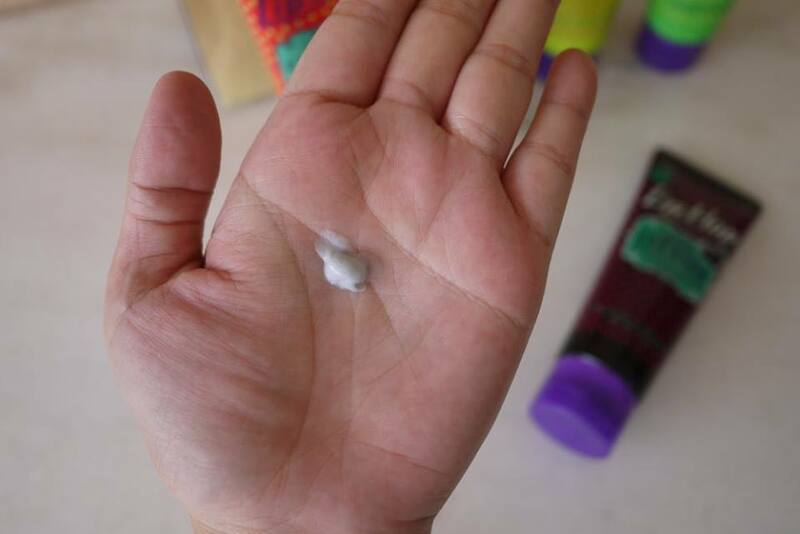 Deep-cleansing bamboo charcoal foam cleanser – Ideal for deep cleansing, my husband love this cleanser as it cleanses his skin and pores after a long day work. Antioxidant green tea foam cleanser – I love everything antioxidant. It is great to use to prevent anti-aging and the lovely green tea scent is divine to use. Sebum-control amazon clay foam cleanser – This is best for oily combination skin, I would recommend for teenagers especially with the oily or acne problems. And that’s not all. You could also try out Lip Hop Aqua Jelly Hair, Face & Body Gel for whole body care. Lip Hop Aqua Jelly Hair, Face & Body Gel is an innovative and super convenient 8-in-1 multi-functional k-care innovation for head to toe, on-the-go grooming, skincare and pampering. 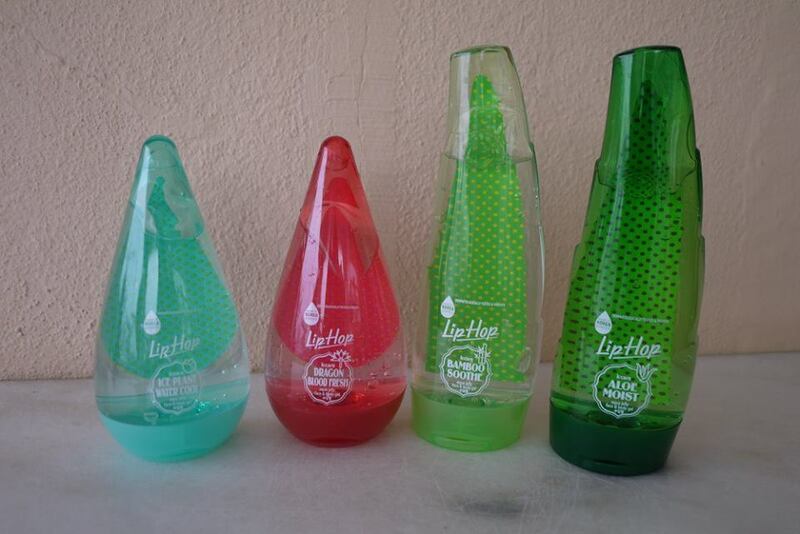 It has 4 variants: Dragon Blood Fresh, Aloe Moist, Bamboo Soothe, Ice Plant Water Cool. 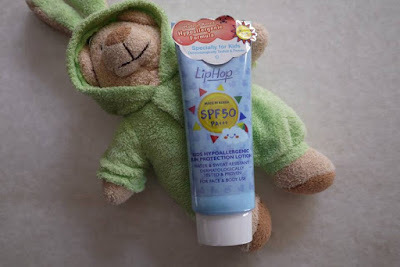 I love Lip Hop Aqua Jelly Hair, Face & Body Gel as it gives us cooling sensation when apply. 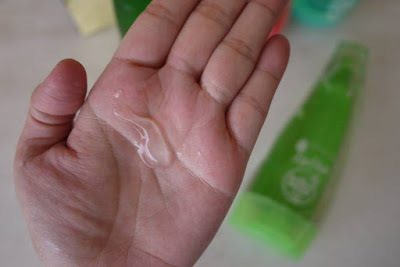 It absorbs really quickly thanks to its gel texture, and It leaves my skin soft and supple after absorption. Whether you are enjoying an invigorating swim in the water, or simply traipsing through town on a sunny day, Lip Hop has you covered — literally. From lip to sun care, including face and body care, Lip Hop surprises you with the pleasure and energy of K-Skin and K-Care! Now, a good news for my readers. 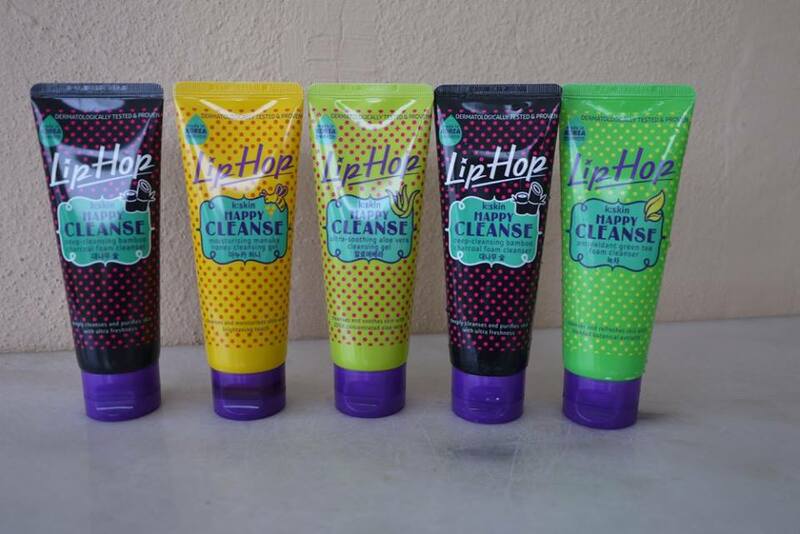 You could win a set of Lip Hop Product that’s worth RM280 by answering the question below. Question: What is the unique factor ingredient used in Ultra Whitening Sun Protection Lotion? 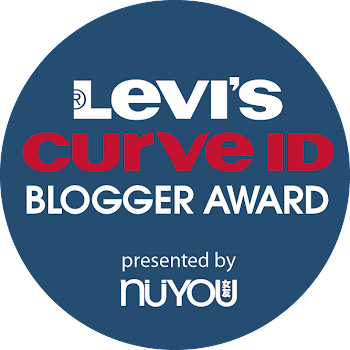 Leave your name, answer, age and email address by commenting in this blog post. 3 lucky winners will be selected and announced by Wednesday, 18th May 2016. You have a week to join and so, good luck to you all! Winners will need to response to our email and provides full details within 24 hours. 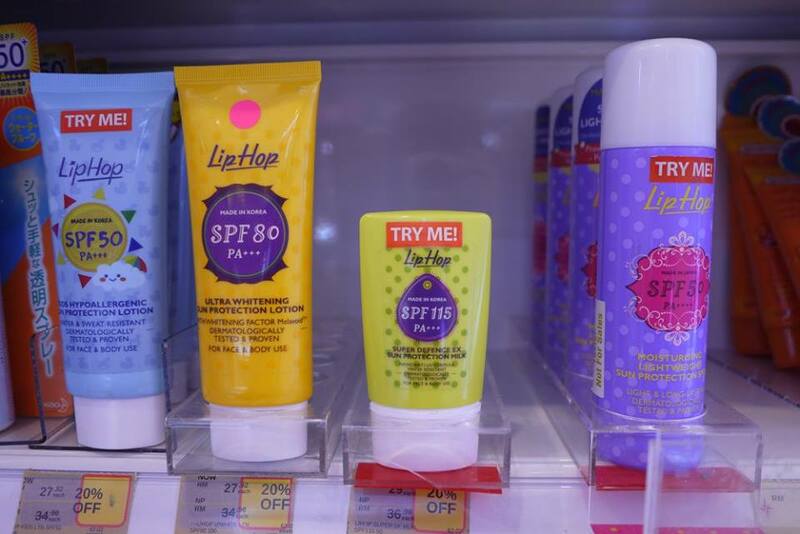 All Lip Hop Series (Sunscreen + CLEANSERS + Aqua Jelly) is already available in all Guardian Healthy & Beauty outlets in Malaysia. answer: Acai Berry extract and Hawthorn berry extract. Answer: The unique ingredient is Melavoid™ Whitening Factor it is a brightening active ingredient! The unique factor ingredient is Melavoid™ Whitening Factor plus the help from Hawthorn Berry and Acai Berry extract! OMG OMG! I want I want! Great giveaway Rane! I love sunscreen too. Still got many stocks at home. Let others to try their luck. interesting products! would love to wish every participant best of luck! 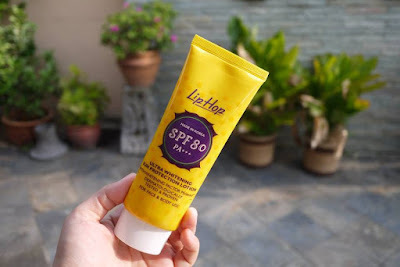 Amazing giveaway as we all need sunblock at home! I have been diligently stocking up on sunblock so passing on joining this giveaway. 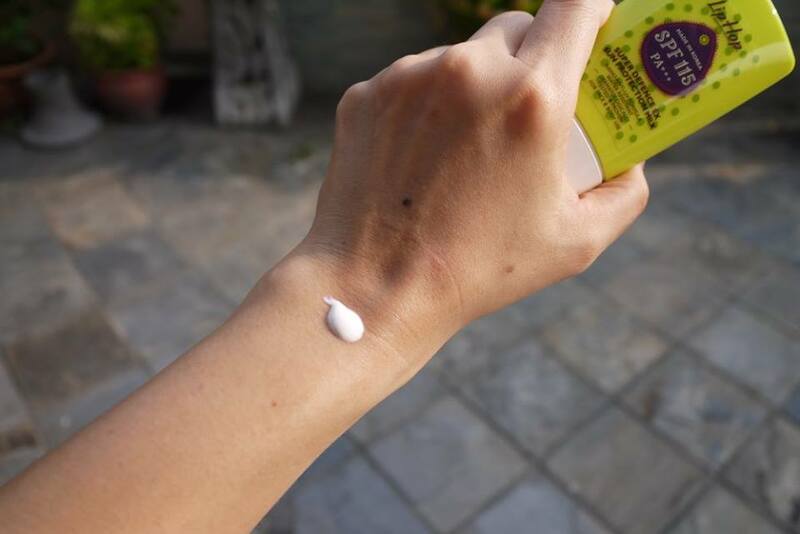 The Moisturising Lightweight Sun Protection Spray looks not bad, wondering if it will leave on with some sticky or greasiness on skin? I'm just trying my luck anyway.. ^^""
Answer: If not mistaken is Melavoid™ Whitening Factor? The answer will be Melavoid™ Whitening Factor!! This range looks really good =D I wanted to try a new range of sun block product too. How I wish to participate in this giveaway but in different county so cannot. All the best to all participants. eh, i'm supposed to review this too.. ahhh ><" forgot about the email. Wait wait,.. i wanna join too! You got me on that sprayed on sun screen! Such a convenient idea. Absolutely LOVE IT! Aiya! Missed the giveaway! The packaging of this brand is so cute though! i admit that this is really cute. was so tempted to buy the first time i saw them in stores.